If I could get my hands on any gadget this week, it would be the New Nintendo 3DS XL (NN3DSXL), the Limited Majora’s Mask Edition (NN3DSXLMME – wait that doesn’t really help). Nintendo seriously needs a “New” moniker for their devices. What’s New with the Nintendo 3DS XL? Many things. NOTE: The NN3DSXL does not come with a charger, this may not be an issue if you’re a previous owner of a 3DSXL, but if you’re not – make sure you pick one up at your local store! Whether its 3D photos or videos you’ve taken with your new device or certain games which 3D support, you’ll be able to experience 3D at any angle, with new upgraded cameras, which include face tracking! The NN3DSXL comes with 3 new buttons, C stick, ZL, and ZR. 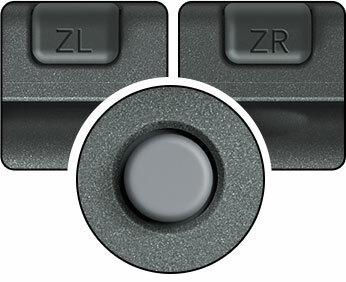 This will add more dimension to games – so hopefully all new games support these buttons! How many amiibos (amiiboes?) do you own? 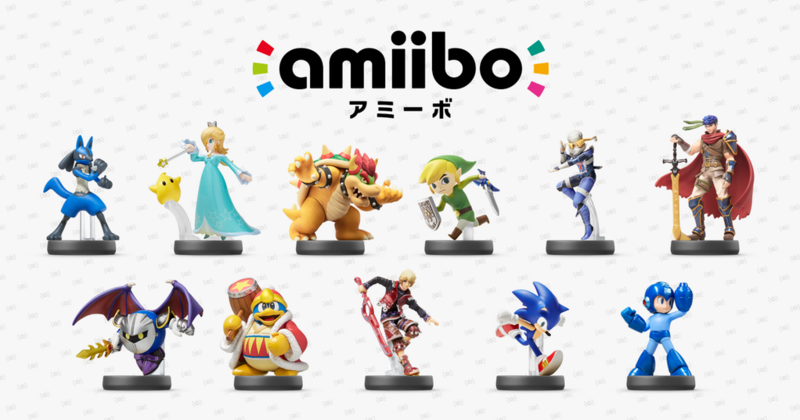 Well, we only have 1, but it’d be great to see what future NN3DSXL games will use amiibo! You know that Daft Punk song – Faster, better, stronger. That pretty much sums up the NN3DSXL. Better processor, faster startup – you’ll notice the speed that this new device packs! Will you be upgrading to the NN3DSXL? Are you ready to get your hands on this limited edition New Nintendo 3DS XL? Click here to head to Target!